You may have noticed that so many people these days take a lot of prescription drugs for a lot of different reasons because, as time has gone by, pharmaceutical research results in products designed for these reasons. But for those who are prescribed multiple drugs, and for those who are administering them, complications can arise resulting in missed doses and overdoses. After watching nurses in health care facilities administer medications to numerous patients with complex conditions, our next guest experienced the proverbial light-bulb effect, and proceeded to launch a new business. 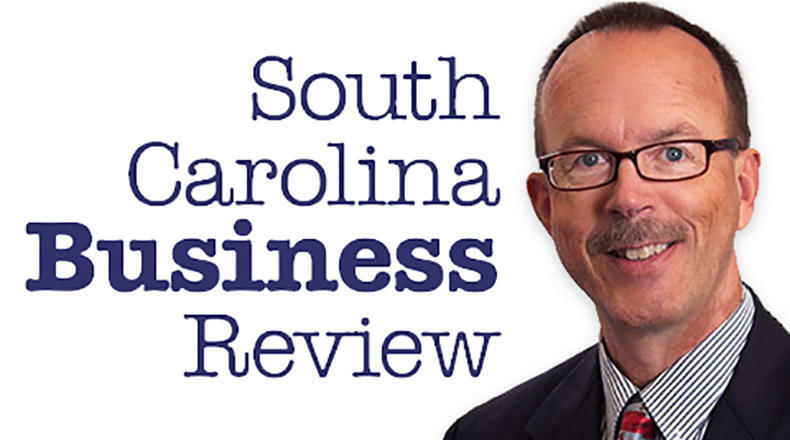 Mike Switzer interviews Bill Park, CEO of PharmRight based in Charleston, SC.